There are multiple uses for a dining table in your house. 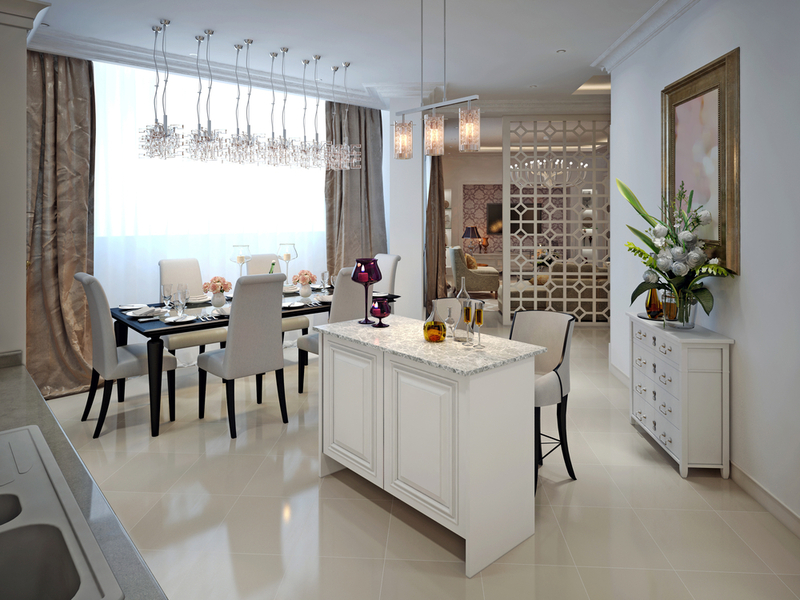 It is a fact that a dining room has different purposes. You can use it not only to eat dinner or lunch, but you may also use it to relax in, use your laptop or simply read. You may also use it to entertain guests at a party or as a place to display decorative items. Central to the purpose of modern homes is the fact that many people look for multi-functionality in their furniture because modern homes tend to be smaller than older ones: they have for instance, less space to put things away. Therefore, the furniture needs to be flexible. With an extendable dining table with storage, you are able to get another function out of a dining table. For instance, you can store different cutlery items so that the table can be set out within a few minutes when it is mealtime. It is always advisable these days to get furniture which will be able to do more than one job. In fact, dining tables apart from being the main focus of interest in the dining area are able to also act as a meeting table for many individuals. The main function of the dining table is of course to dine and eat, especially for a family to sit together and share news about the day and have a meal together. In fact, a dining table can also work for children to do their homework at. An extendable dining table with storage will also mean that the table will occupy less space, because when fewer people are using the dining table, it can be folded up into a smaller size: when more people are to be seated, the size can be extended. These extendable dining tables are quite in vogue these days because they are able to add flexibility in your home.